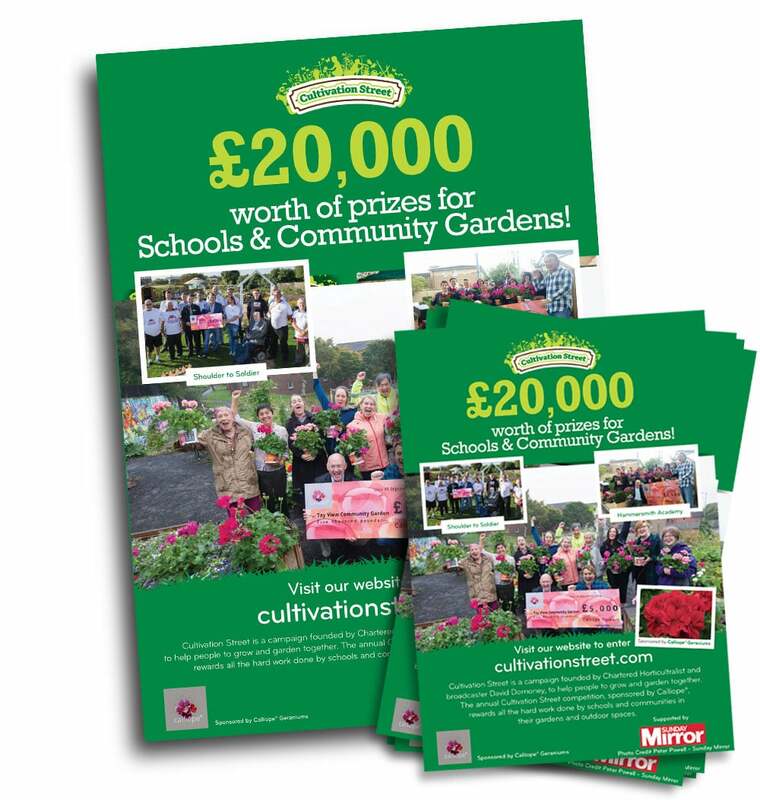 Download our campaign poster to display in your garden centre, school or community group space. There are also leaflets for you to download, print and hand out to any schools and communities you know would like to enter our competition. 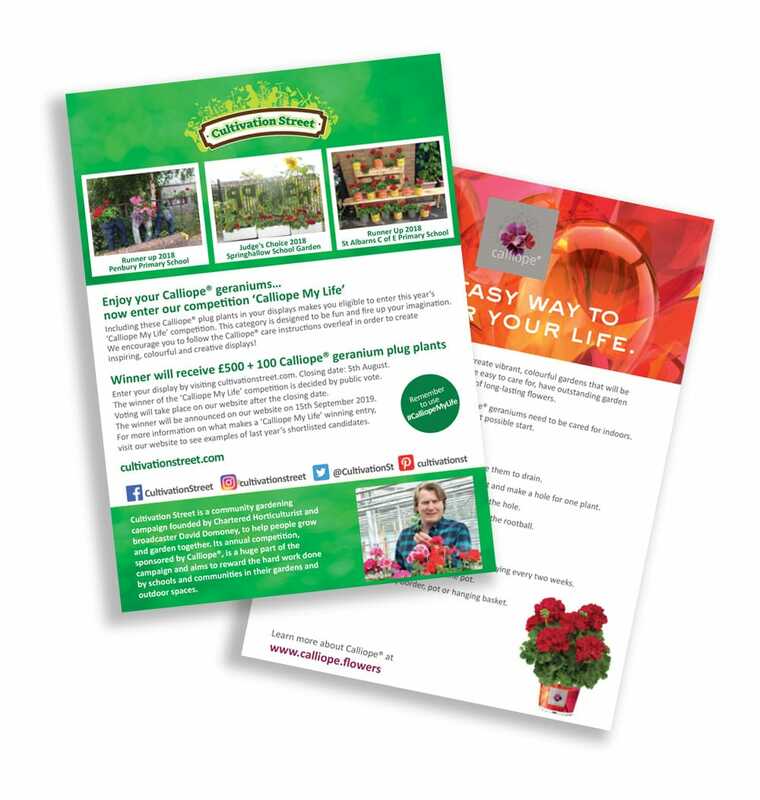 If you have received geraniums there will have been a leaflet with a description of the Calliope My Life category with Calliope care instructions on the reverse. This leaflet can be downloaded below as an A4 information sheet.